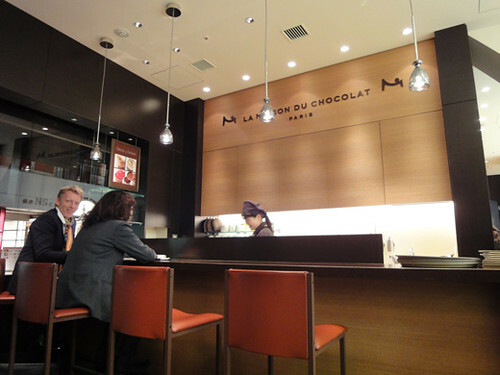 I went to the boutique and the temporary cafe of La Maison du Chocolat at Matsuya Ginza department store in Tokyo, and I got an autograph for my sister and for myself from Gilles Marchal”Creative Director of La Maison du Chocolat”. 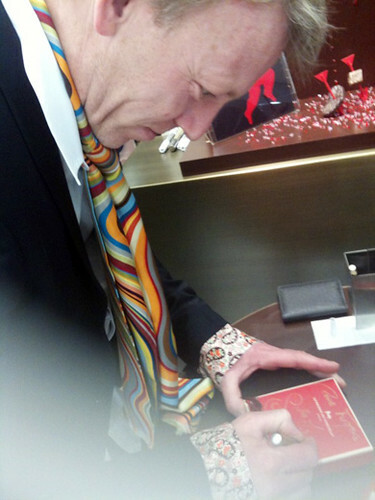 He was very nice and charming. 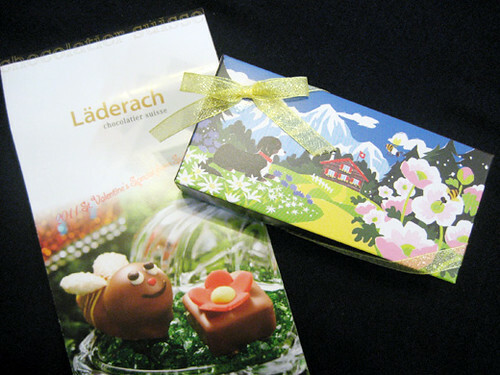 A Lovable Honey bee and a Red flower are from Laderach. 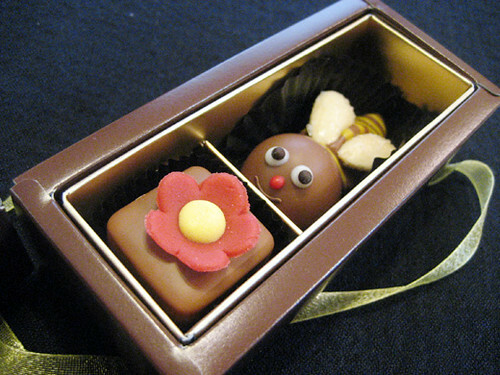 A Honey bee chocolate is including honey with almond chips and the Red flower is a strawberry flavored praline chocolate. 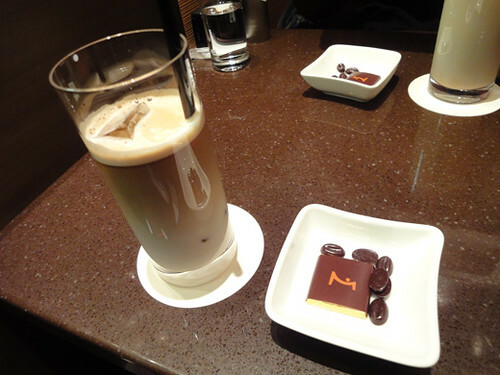 The chocolate and honey combination is lovely which makes soft and smooth blend. 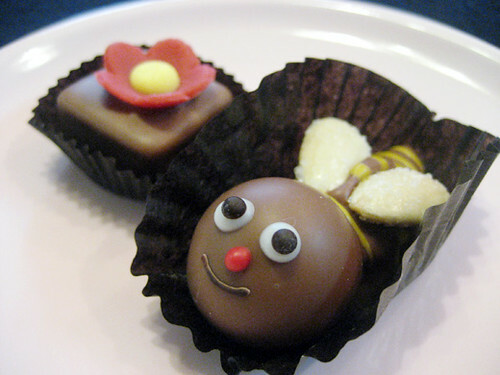 I love chocolate and honey.Happy eating. 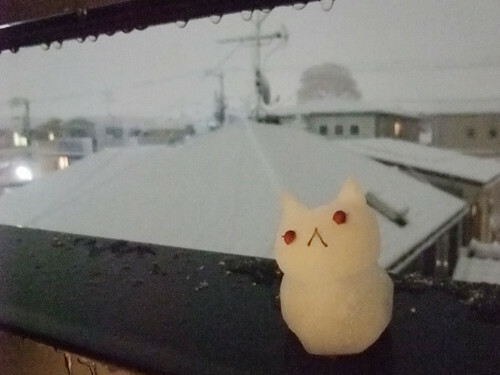 It’s not often snowing at Tokyo. 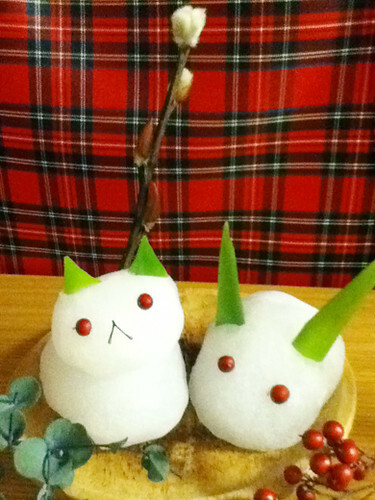 I made tiny snow cats & rabbit. Sometimes Tokyo snow signals the end of winter. 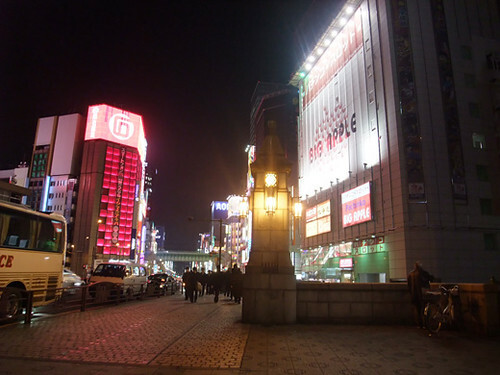 What do you remind from the word “Akiba (Akihabara)”? Newest electric things? High spec Computers? Tons of games? 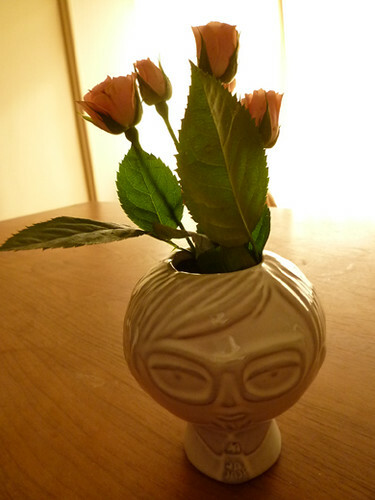 Geeky girls’ figure? 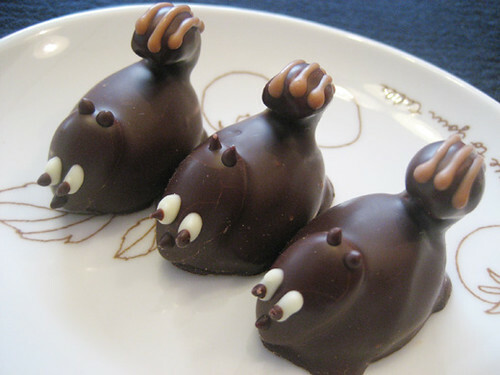 Maid-cafe? All of these are right, and there’s some old style small shops are still open. 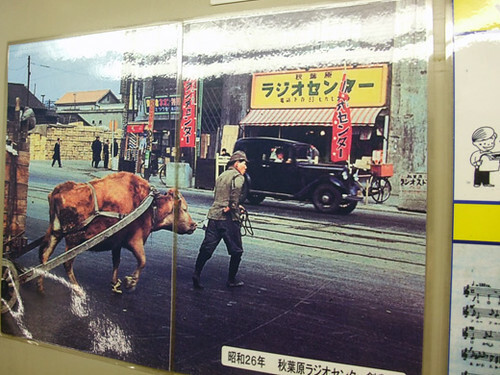 The shops were established maybe… 30 or more years ago. 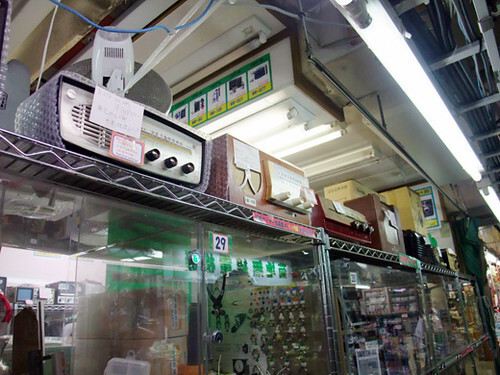 Almost of these are electric specialty shop. 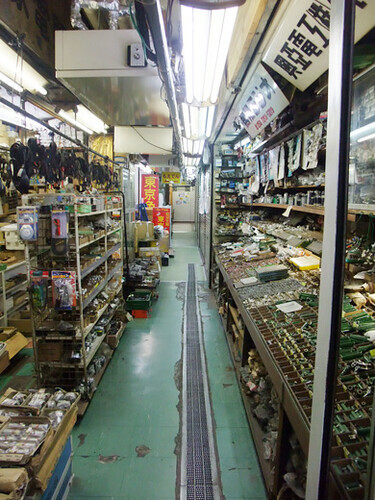 Some has rare Showa parts, some has latest parts. Feels like lost in time and place, or playing in imaginary Kowloon. 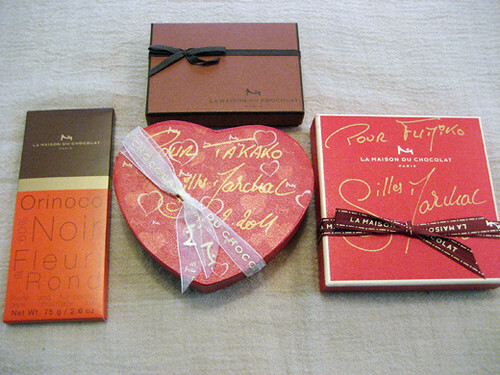 These are fancy Boxed Chocolates and Truffles from Pierre Marcolini. 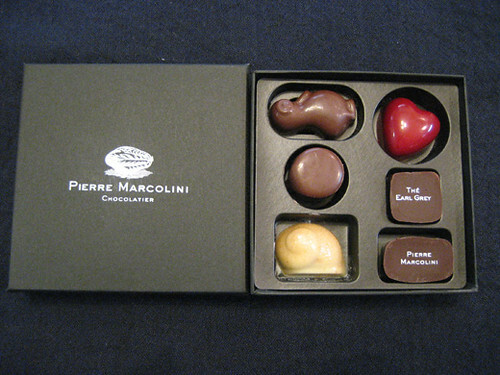 The one which is printed Pierre Marcolini’s name is awesome. 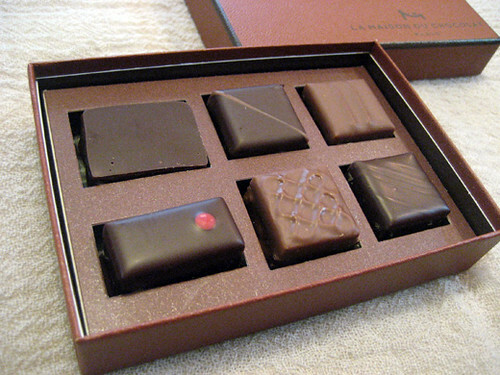 “72% cocoa content, combination of beans from the Venezuelan regions Sur de Lago, Carenero and Rio Caraibe” bitter ganache just melted away on my tongue. 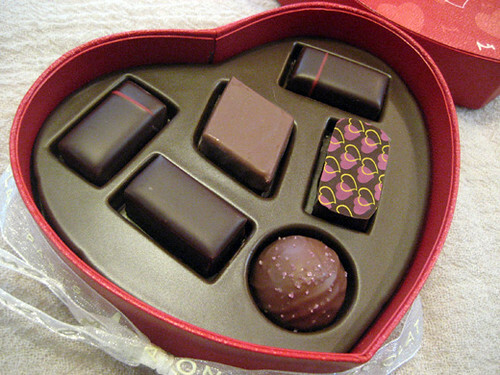 This nice-looking box of chocolates makes your chocolate-loving friends and lovers happy and feel heaven! 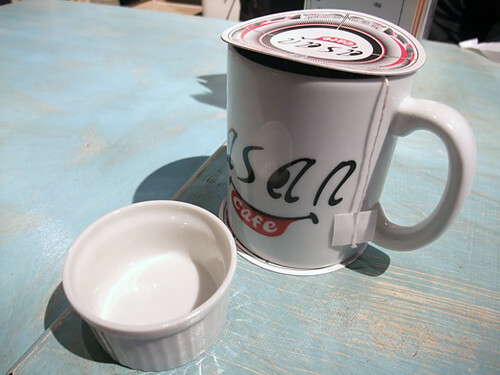 Cafe Asan is in Suehiro-cho, 1 station (but you can walk easily) from Akihabara. If you walk along the railroad tracks, suddenly neat white wall place appears. 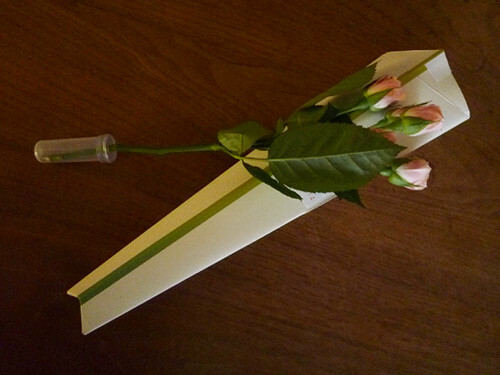 This is 2k540. 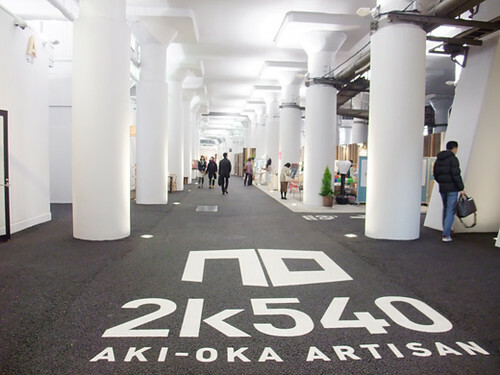 In there, cute zakka shops, designer offices, & food places. 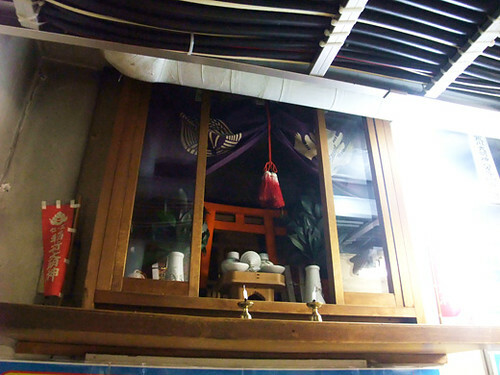 You can try to sit on hammock, use free WiFi, try unique flavored drinks and Japanese-asian foods at Cafe Asan. 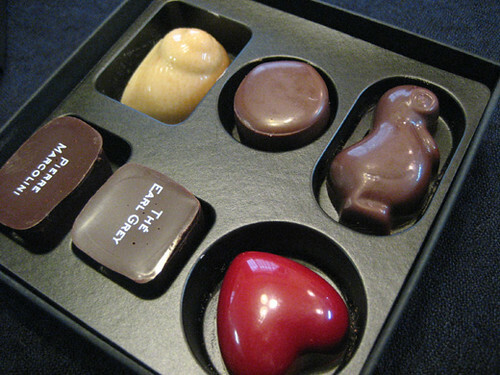 The lovely chocolate squirrel is a chocolate bon-bon including scotch whisky “ISLAY MIST” from SEIBU department store. 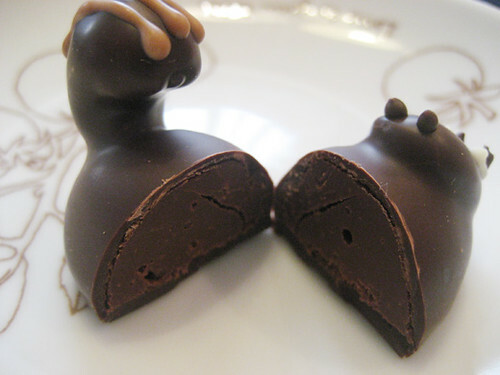 This BON BON with a tasty cashew nut in the squirrel tail is simply irresistible. 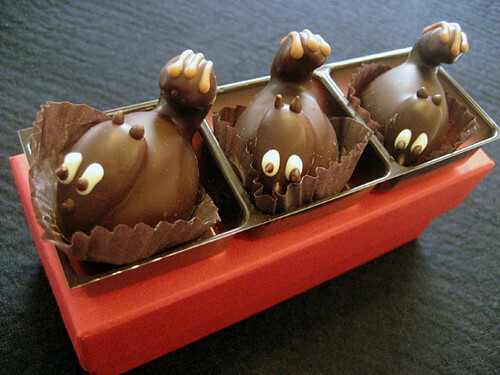 I’m sure the sweet and adorable chocolate relaxes you with a cup of tea.